Locksquad is a reputable locksmith firm that services homes in all Melbourne suburbs. We understand that your family’s safety is important to you. You can rely on our team to get to your home quickly in order to take care of your keys, locks, safes and security system. 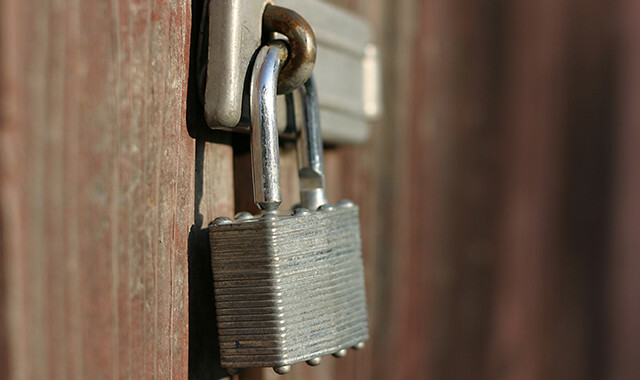 You can entrust the safety of your family and home to Locksquad’s team of experts. Locksquad is the firm to trust. 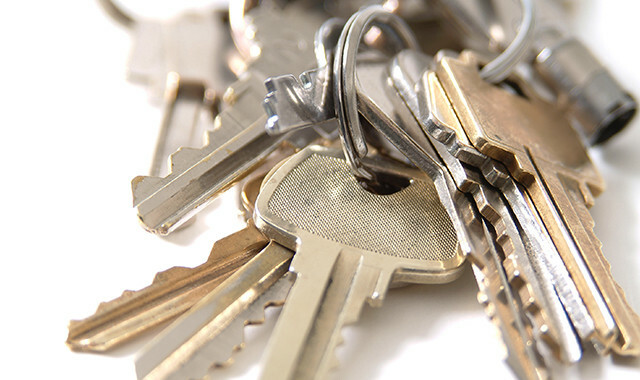 We will take care of any problem with locks, keys, safes and security systems. Your home will be secure with us! Your call will be attended to immediately and one of our expert locksmiths will arrive shortly. If you live within certain suburbs of Melbourne we guarantee that a member of our expert team will arrive within one hour! With our complete range of specialist residential locksmith services, any problem can be solved. Our reliable team will work efficiently, providing you with quick and professional solutions, ensuring the security of your home and the safety of your family. When the job has been completed, our convenient mobile EFTPOS payment system allows you to pay securely. Locksquad is managed by master locksmith Jon Ian Ellis. Jon is highly qualified locksmith, and has more than 25 years’ experience in the industry. He began his career as an apprentice locksmith for a locksmith firm in Kent, England. © Copyright 2017 | Lock Smith and Barrel. All Rights Reserved.